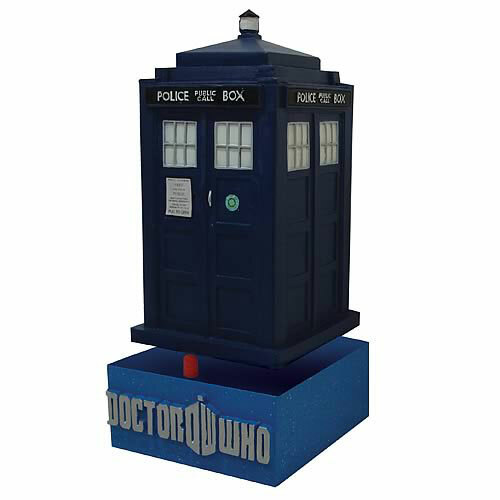 Two Doctor Who themed Bobbleheads are on their way. I had an email from a friend of mine in LA asking me if I wanted her to get for me when she went to SDCC as it was exclusive - I'm guessing the temporary 'exclusivity' of it was what caused the delay. Two new ones are in the prototype stages for possible release this summer. 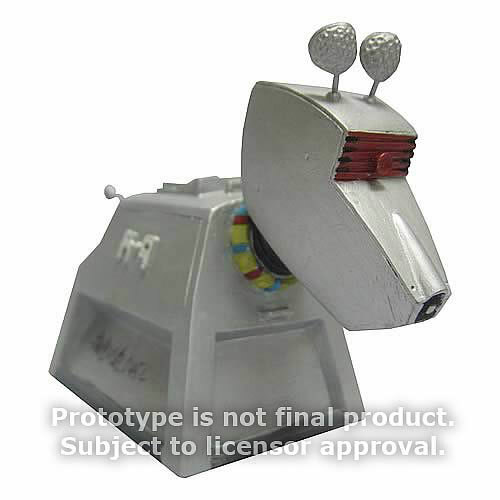 The K9 one is genius. I can't believe they never did one before. If it gets past the prototype stage I will definately get one. Davros is getting his own Bobblehead, released March 17th. 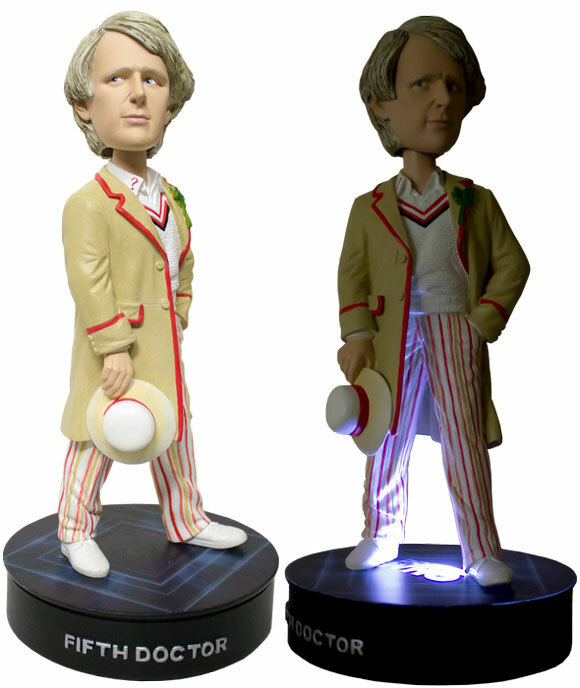 A new Fifth Doctor bobblehead is coming. It actually looks pretty cool.